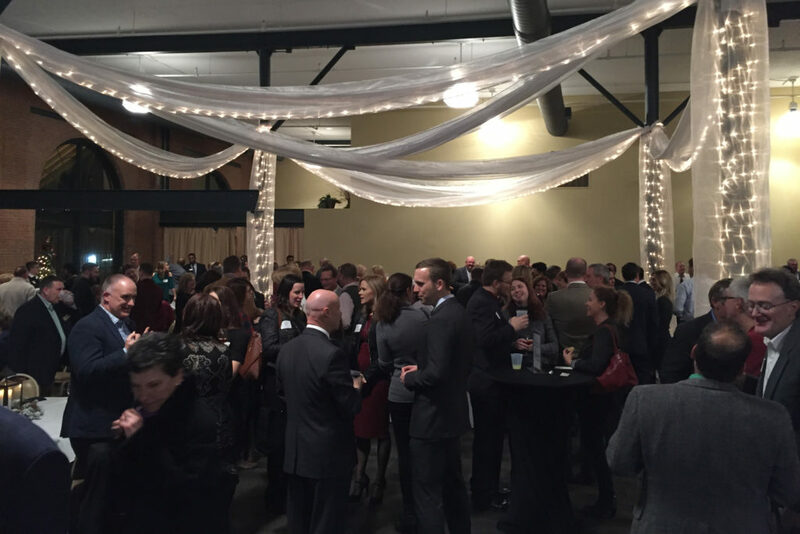 Chamber Events | Greater Fort Wayne Inc.
Our signature events provide the opportunity to network and bring you together with fellow investors, business and community leaders three times a year. Check out the details for each event below. To see all Greater Fort Wayne (GFW) Inc. events or to register, visit our Event Calendar. The GFW Inc. Annual Meeting celebrates and highlights the accomplishments of the year, and looks toward a greater future in Fort Wayne. 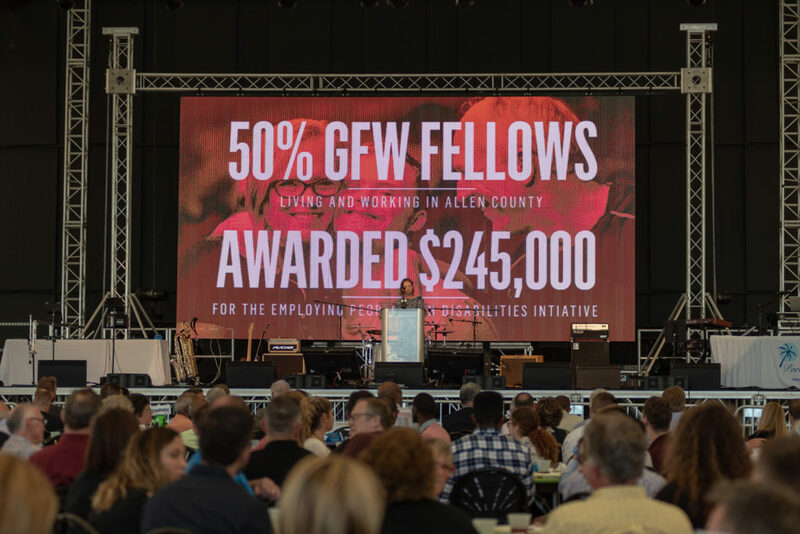 Honorees for the GFW Inc. Chairman’s Award, the Swagger Award, the Legislator of the Year Award, and the Small Business of the Year Award are announced. Leadership Fort Wayne participants are honored as they complete their year-long program and GFW Fellows are introduced to the business community. 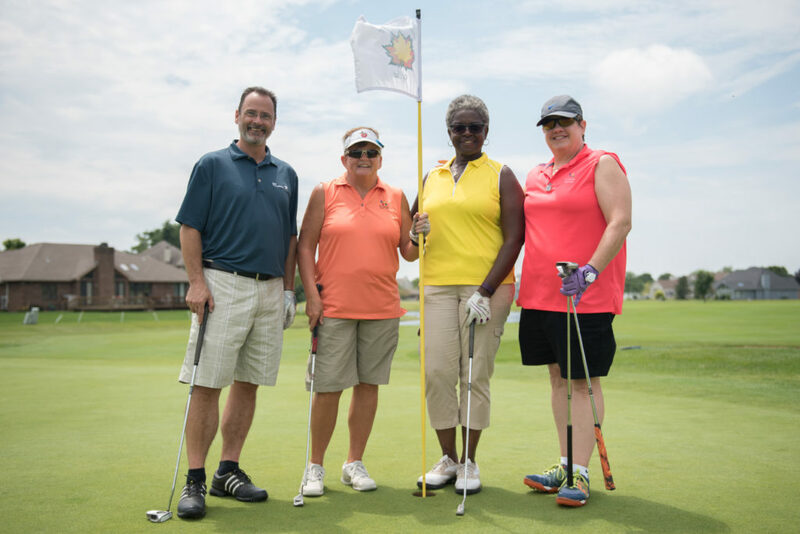 The Greater Golf Open is an opportunity to build relationships, whether you love to play or are looking for a creative way to reach Fort Wayne executives. Kick off the holiday season at the business community’s signature holiday gathering. Join us for an evening of networking and toasting our achievements.